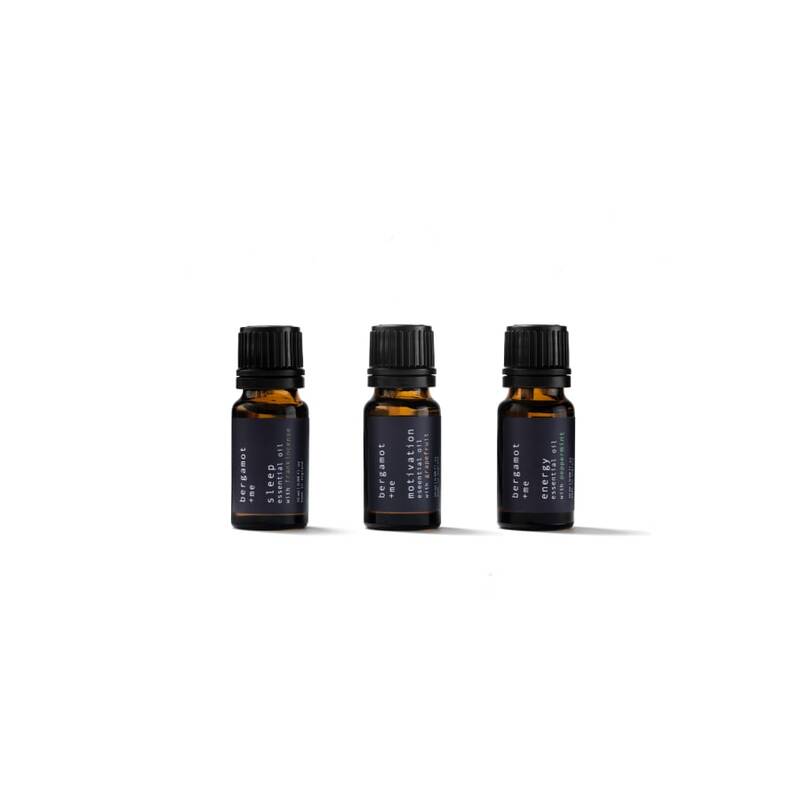 Learn how to blend powerful mixtures of essential oils to promote 3 key areas of wellness; balance, energy and sleep. A fun and informative class on using essential oils for wellness. What are they and how do you use them to their full potential? 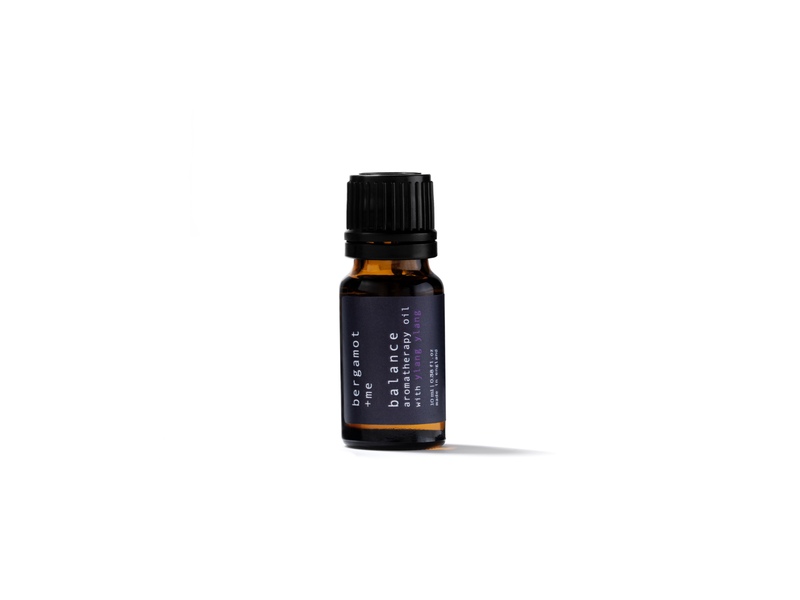 Bergamot + me founder and aromatherapy guru, Becky, will take you through the key elements of essential oils and how to use them safely on the body and in your home. You'll learn which oils blend well together for particular health concerns and how to blend oils to aid three key areas of wellness; balance, energy and sleep. All the equipment along with the finest quality 100% pure essential oils are supplied for you and you'll each get to keep 3 x 10ml essential oils blends and all the blending equipment (worth £50). The course lasts 2 hours and we come to you - any locations in London (Zones 1-3). To allow maximum one on one teaching time, we allow a maximum of 5 participants in the class. When inhaled, rosemary essential oil increases breathing rate, pulse, and even immune function. However, it decreases levels of cortisol, the stress hormone in the blood, which provides many benefits because elevated cortisol levels can negatively affect health. 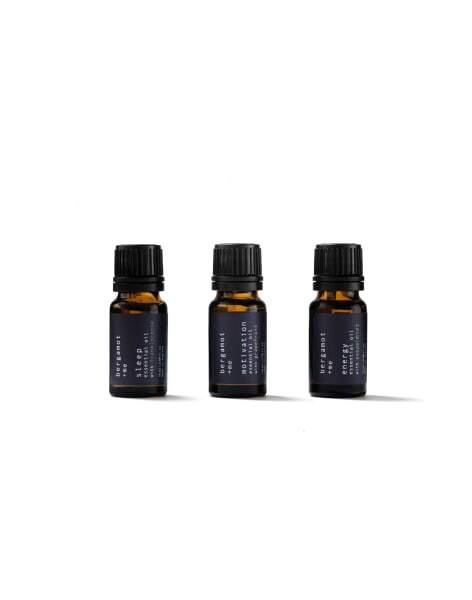 London based aromatherapy experts, Bergamot + me specialise in blending 100% pure essential oils to enhance wellbeing in the areas we need it most; energy, balance, relaxation and sleep. You don't need to bring anything - we supply it all!